these crafts and art projects. 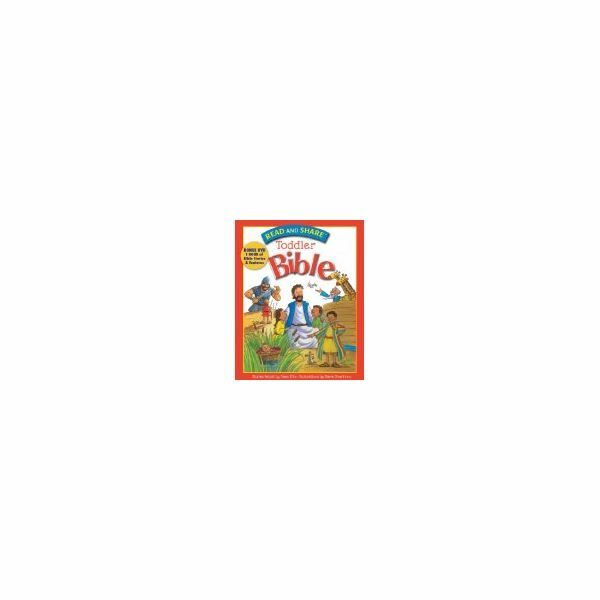 You can also read the story from the Read and Share Toddler Bible by Gwen Ellis. Before you do this craft, you will need to cut the green construction paper into a leaf shape. Cut it so that it comes to a point at the top and is round at the bottom. You will also need to cut the brown construction paper into ½ inch strips. You will need to cut one leaf and one brown strip per student, plus an extra one for you. It is a good idea to make one in advance to use as an example. After talking about the meaning of Palm Sunday, pass out the green “leaves" to your students. To make it look more like a palm tree leaf, pass out the scissors and have students cut a little bit of fringe around the edge of the leaf. Use your example leaf to show students how to do this. Make sure they only cut fringe around the edges because you will be decorating the middle part of the leaf. If you choose to cut fringe, review scissor safety rules with your students. Next, pass out the various art materials that you have chosen along with the craft glue. Some great choices include large pieces of sequins, pom poms, and fun foam pieces. Christian themed fun foam pieces or punch outs would work great for this craft. Allow students to decorate their leaves. Then, pass out the brown strips and have students glue the "branches" to the back of their leaves. After they have finished decorating the leaves, have students wave their palm leaves for Jesus just like what happened in the Bible. You can even act out the story using the decorated palm leaves. Before you do this craft, you will need to cut or trim the palm leaves if you are using them. If you decide not to use them, you can use artificial greenery or make palm leaves from brown and green construction paper. Pass out a sheet of Manila paper to each student. Students will be recreating the Palm Sunday scene on their Manila paper. Give each student a piece of palm leaf and a glue stick. Have them glue the palm leaf to the top of their Manila paper. Next, have them draw a recreation of Palm Sunday underneath the palm leaf. For a fun touch, have students draw a picture of themselves in with the crowd showing what they would do if they were there. After students have finished their pictures, allow them to share with the class. Have each student tell what they are doing in the picture. These preschool Palm Sunday art and craft ideas will help deepen your students' understanding of what happened long ago. After completing these crafts, students will be able to retell the basic aspects of the Palm Sunday story.